Cleanse the mind, body & spirit. All-natural and totally organic ingredients using personalized aromatherapy. Includes extractions and a neck, shoulder & arm massage. Nourishing, hydrating and protecting from environmental impurities. Transcend time and space. Spa Vitale’s classic European-style facial uses leading European products and aromatic essential oils custom-blended to nourish your skin’s needs. Includes neck, shoulder and arm massage. 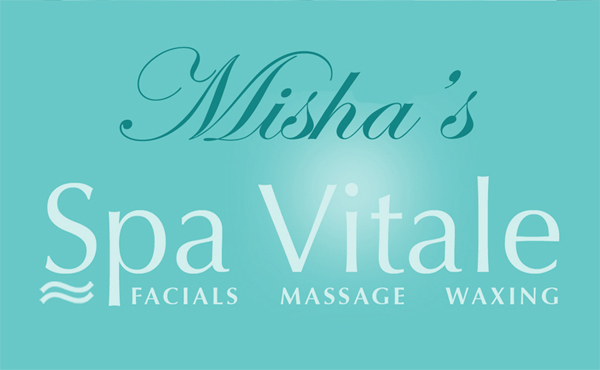 Misha’s signature facial taps nature’s healing secrets in gemstones, river rocks and organic products. 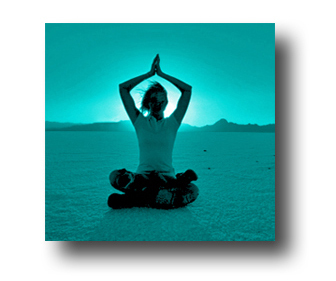 Personalized aromatherapy increases energy flow and nourishes the skin with essential oils. This mystical journey of the senses will transport you into deep relaxation and create a lasting glow. Reverse signs of aging with micro-dermabrasion. This treatment includes superior exfoliation using a gentle stream of crystals that enlivens the skin cells while treating hyper-pigmentation, acne, superficial age spots or scar tissue. Achieve the firming & lifting of a facelift without surgery. Epicuren is a progressive skincare system that uses protein, enzymes and aqueous vitamins to create rapid cell turnover with pure and natural botanical ingredients. A breath of fresh air. Oxygenated organic products detoxify the skin and are perfect for skin problems caused by urban environments. This facial stimulates the skin’s metabolism and reduces impurities. Includes deep pore cleansing, steam, extractions and a relaxing mask. For the sun goddess. Great for sun-damaged and sensitive skin. Exfoliating and rejuvenating for enlarged pores, fine lines and wrinkles. Natural ingredients with delicious aromas. Tame the flames. Soothes and nourishes sensitive skin that has signs of Rosacea. We use botanical solutions that are calm and heal the face. Results you can’t turn your back on. Achieve deep relaxation and smoother skin with backside skincare that includes cleansing, steaming, exfoliating and extractions. Feel good inside and out. Misha prepares the skin to enhance the results of medical surgery with a pre-operative treatment. Post-operative treatments are designed to ease pain and promote recovery while catering to your specific needs. Feel great, look younger. Specially designed for faces regularly exposed to the elements, this sublime treatment revitalizes & restores the skin with steam and deep pore cleansing. Includes face and neck massage.